We are investing £18 million as grant funding to small and medium sized enterprises who are helping to create a more circular economy. The Circular Economy Investment Fund is a funding opportunity for businesses and organisations in Scotland working in all business and social economy sectors. If your business or organisation is interested, you should complete the short Circular Economy Investment Fund Outline Project Proposal Form (see related documents on the right of this page). We will let you know within 30 working days if your proposal has been successful, at which point you will be invited to complete the final part of the application process. Eligibility and guidance notes are available in the documents menu on the right-hand side of this page. The Circular Economy investment Fund seeks to support work that will help deliver circular economy growth. A circular economy is one that’s sustainable, and as much as possible eliminates waste. It’s an alternative to our current ‘take, make, dispose’ approach and means that products and materials are kept in a high-value state of use for as long as possible. The Circular Economy Investment Fund contributes to Scotland’s Economic Strategy, which the Scottish Government published in March 2015, as well as the Scottish Government’s Smart Specialisation Strategy, A Manufacturing Future for Scotland – a programme for Government commitment and Making Things Last, Scotland’s circular economy strategy. 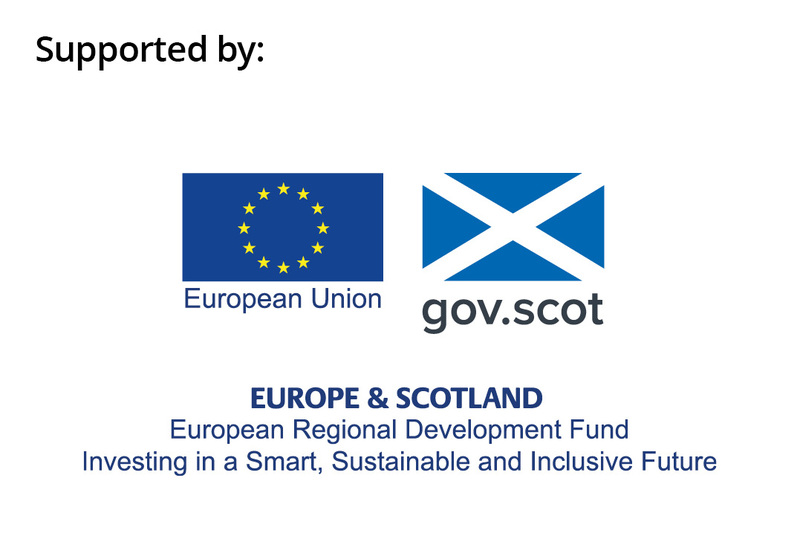 This fund comprises support from the Scottish Government and the European Regional Development Fund. The £18 million Circular Economy Investment Fund, administered by Zero Waste Scotland, offers investment for SMEs based in Scotland and supports work that will deliver circular economy growth. It is supported by the European Regional Development Fund through the £73million Resource Efficiency Circular Economy Accelerator Programme.